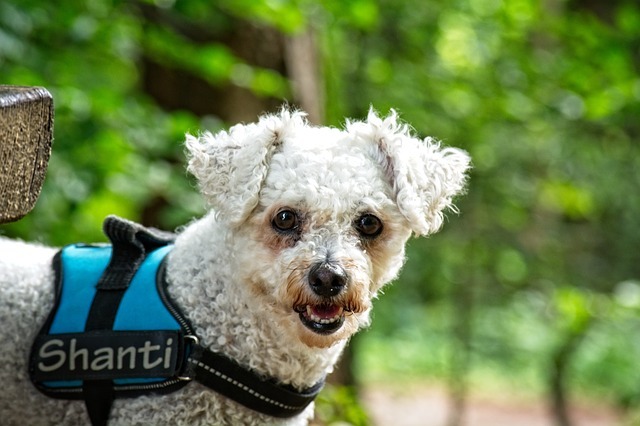 Bichons are a very popular breed for both experienced and novice owners alike. 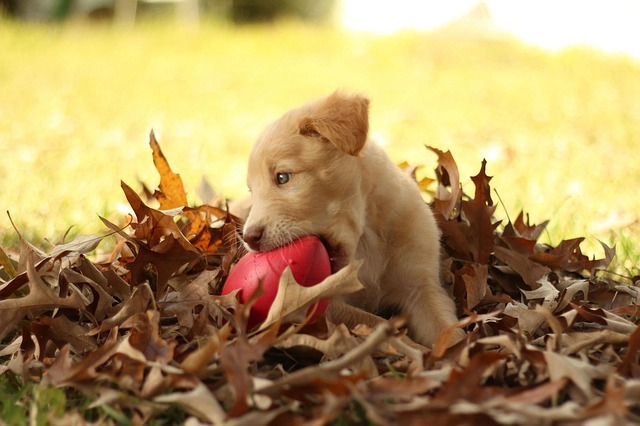 It’s no surprise, they have excellent temperaments and make wonderful family companions. They are very low maintenance, requiring only regular grooming and a daily walk. They do need plenty of cuddles and love, however! 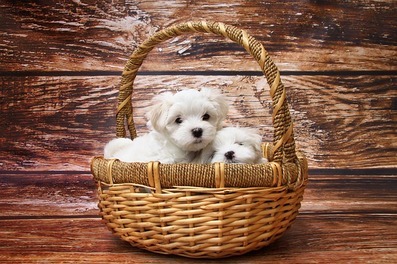 Bred to be companion dogs, the Maltese makes a great addition to families. 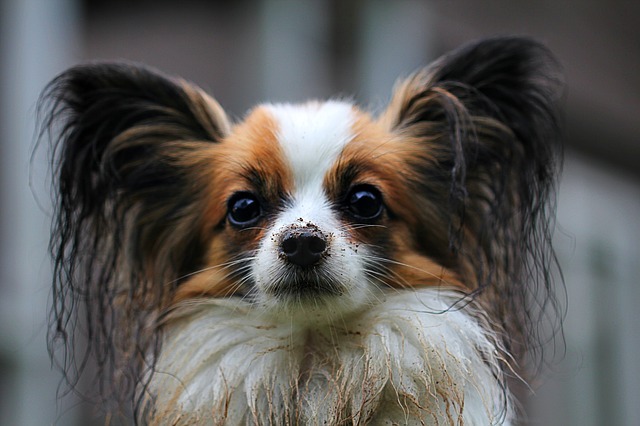 While these tiny dogs may be snappy or get injured by toddlers, they adore older kids. The Maltese gets by with short walks outside and brief runs inside your house. Looking for a smaller breed? 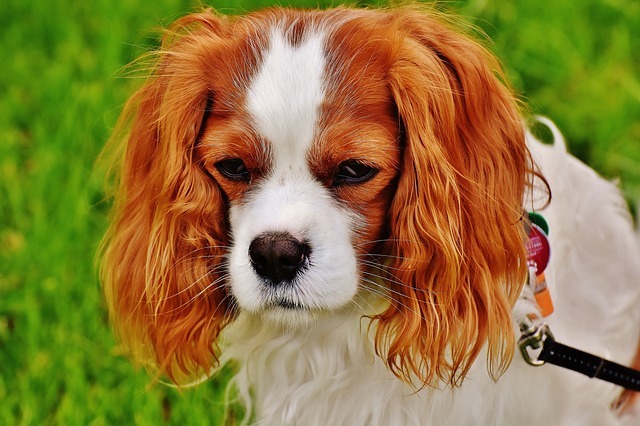 Cavaliers are adorable little couch potatoes that enjoy curling up and relaxing with you at any time of the day. They’re great for the first time owner because they’re relatively lazy dogs, although they do require regular grooming for their long coats. Cavaliers are extremely sweet and love being with their people wherever they go. 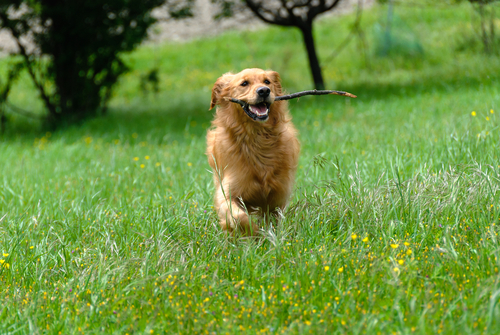 Goldens are one of the most popular breeds around because they’re such great dogs. They are perfect family companions, are relatively low maintenance, friendly with all children and adults. They love relaxing on the couch with you but are still active enough to keep up with the family. 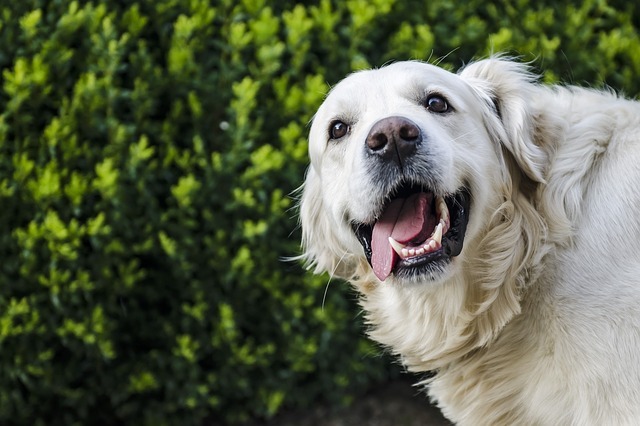 Golden Retrievers have wonderful temperaments and are easy to train, making them an excellent choice for the first time dog owner. 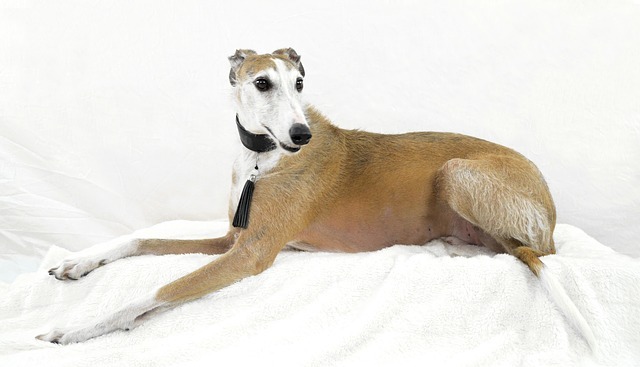 Another large breed, Greyhounds are actually a lot more apt to take over your couch space than you’d imagine. They are incredibly docile animals that love to sleep. Of course they do need regular exercise, and they’d make great running companions. But Greyhounds are probably one of the most low maintenance breeds around, and that does include the activity department! 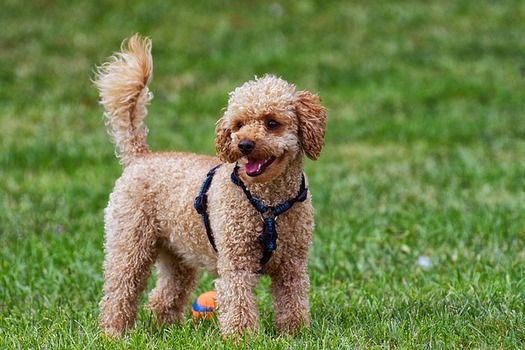 No matter the size, Poodles are great dogs for beginners. 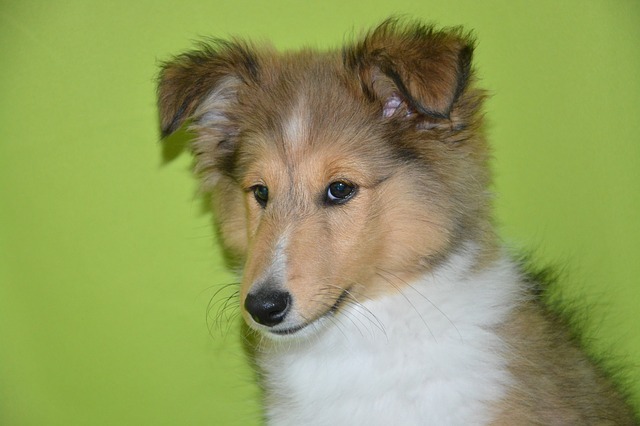 They have incredible temperaments and are probably one of the easiest dog breeds to train. They love being with their people and make excellent exercise partners, as well as snuggle buddies. Despite the regular grooming needed for these guys, Poodles are actually one of the few minimally shedding dog breeds! Who doesn’t love these squishy faces? 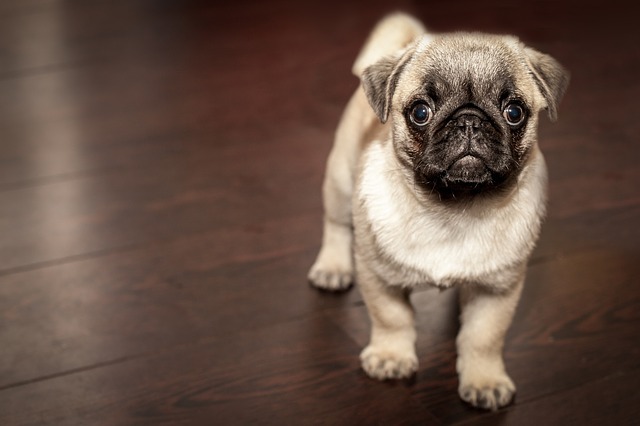 Pugs are great dogs for the novice owner, as they are very low maintenance but still active enough to keep you on your toes. Pugs have wonderful personalities, and you’d be surprised to find them as hilarious little guys that will end up being the life of your party!